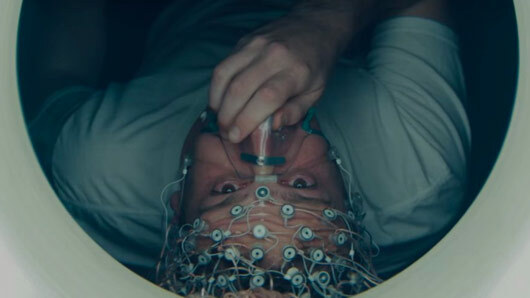 The first trailer for Netflix’s intriguing new film The Discovery is here. The film, which is scheduled to premiere on the streaming service in March, poses the question of what would happen if science were to prove the existence of the afterlife. It follows Will (Jason Segel), the son of the scientist who made the world-changing discovery, as he falls in love with Isla (Rooney Mara), a woman with a tragic past. In a world rocked by the discovery of a “better place”, is there any hope for their romance? The Discovery first premiered at the Sundance Film Festival on January 20. It received mixed reviews from critics, scoring a 69% approval rating on Rotten Tomatoes. The Discovery premieres on Netflix on March 31.